In this July 22, 2015 file photo, co-host Eric Bolling appears on "The Five" television program, on the Fox News Channel, in New York. 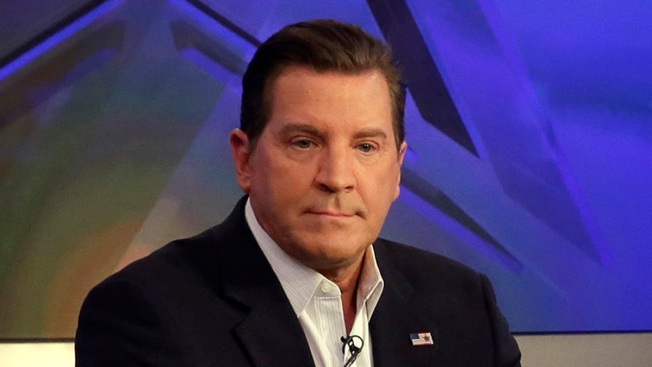 Fox News Channel said Friday it has parted ways with host Eric Bolling, who had been suspended last month following allegations that he sent lewd photos to female co-workers. Fox is also cancelling the program Bolling hosted, "The Specialists." Meanwhile, Fox Business Network is reinstating Charles Payne, a host who had been suspended while the network had investigated charges of sexual misconduct. Bolling had been working at Fox for 10 years and had been considered a rising star, one of its more vociferous supporters of President Donald Trump. He had the lead role on "The Specialists," which aired at 5 p.m. ET. Fox said in a statement that the network and Bolling had agreed to part ways amicably. The network has been dogged by sexual misconduct allegations since its late founder, Roger Ailes, left the network following harassment charges in July 2016. Prime time star Bill O'Reilly also lost his job this spring after reports that the network had paid millions of dollars to settle harassment claims against him. Bolling's lawyer, Michael Bowe, said he did not have a comment beyond Fox's statement. Bolling had filed notice of an intent to file a defamation lawsuit against Yashar Ali, the Huffington Post reporter who had written about the lewd pictures, and Bowe said Friday's action did not affect that case. Fox confirmed a Los Angeles Times report that Payne was to return to his Fox Business Network show, "Making Money," on Friday. The network said it had completed its review of the accusations against him. A female political commentator had charged that Payne had granted her airtime in return for a sexual relationship. Payne denied harassment charges but said that he had been romantically involved with the woman. Fox News said that two other personalities who worked on "The Specialists," Eboni Williams and Kat Timpf, would remain as contributors. News programming will fill the 5 p.m. hour, with rotating hosts, a spokeswoman said. 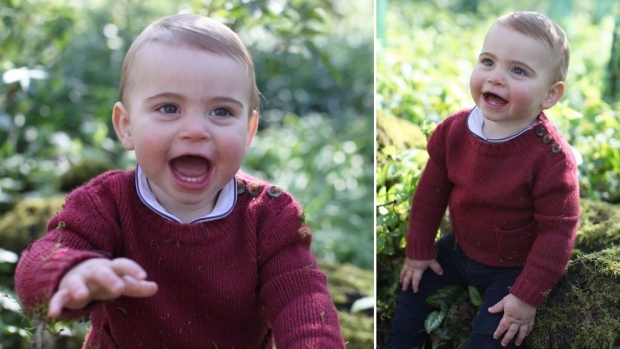 One long-term option for the time slot could be its old inhabitant. The panelist program "The Five" has shown ratings weakness since being moved into prime time following O'Reilly's departure, and Fox is reportedly in talks with Laura Ingraham to host a regular show.